Taken from the Sheffield band's second album "Out Of Sight, Out Of Town" which is available now on Melodic Records. They have a few dates coming up at the start of next year. 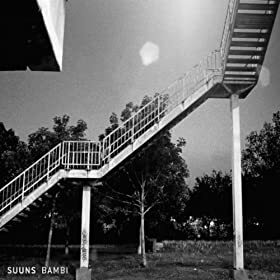 I've been meaning to include a track from this album for ages. It's the first material I've heard from Hysterical Injury who come from the south west of England, well Bristol and Bath anyway. Listening to the music it's hard to appreciate that there are only two people playing on here the sound is that expansive. I really believe that they could be ones to watch in 2012 but I won't say that too loudly as I have been known to be the kiss of death. They will release their debut album "Dead Wolf Situation" on Crystal Fuzz Records on 6th February. Apparently the duo released an E.P. back in 2009 called "Our Lives Are A Futuristic Nightmare" and I will not rest until a copy rests in my sweaty palm. According to their website they will be touring the UK and Ireland in February to coincide with the release and I will be eternally happy if they can include a York gig in that. Another track from the Finnish bands debut album "The Ultimate Collection Vol 1". It's pretty hard to stay miserable while you're listening to this. 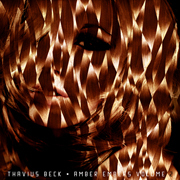 This is a track from the second of the three Amber Embers E.P.s released this month on Mush Records. Actually only the first two are available now the third volume in the series will be released next month and I look forward to hearing it. Taken from the New York bands current 12" single. This isn't actually the same version of Majesties Ranch that appears on the Oxford bands new E.P. "Imperial Goddess Mercy" which is out this week on as a download or 10" vinyl which is limited to just 250 copies. but it is my favorite mix. Look out for an LP in 2012. 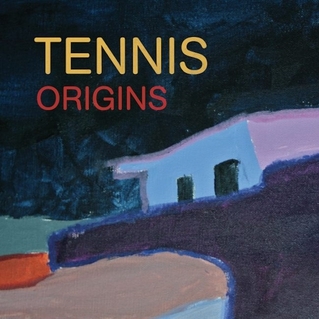 This is the first taster from the duo's second album "Young And Old" which will be released on Fat Possum on 14th February. They have also announces some U.S. tour dates to coincide with the release. This is the first track on the Chicago noise merchants new E.P. "Ghost Coloured Halo" which can be downloaded from their Bandcamp page for a mere $5. I had forgotten how awesome Sofahead were. They arrived in about 1987 out of the ashes of DAN and released three albums all of which are well worth tracking down. This track is from their first album "Pre-Marital Yodelling". This is as far as I know the debut release by Milano and bloody good it is too. I bet you thought I wouldn't be able to resist sticking a Fall record in afterwards... you were right. 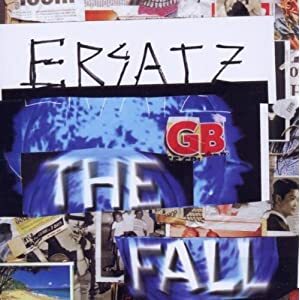 Taken from the current album "Ersatz GB" which was released in November on Cherry Red Records. 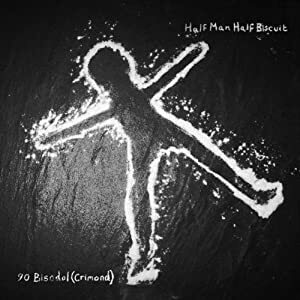 Disappointingly the new Half Man Half Biscuit LP doesn't seem to have been particularly well advertised because I keep bumping into people who don't have the foggiest idea about it's existence which is a shame because it really is a fine piece of work. I thought the Wirral Boys had gone slightly off the boil on their last effort "CSI Ambleside" back in 2009 but fear not the form has returned and "90 Bisodol (Crimond) is a storming record. I always worry every time Half Man Half Biscuit release a record that it could be their last, I mean they have been doing this for a ridiculously long time now and normally bands who have been around for more than twenty years get a bit boring (I'm being polite there) but occasionally you get a sprinkling of genius that doesn't know how to put a foot wrong and both Half Man Half Biscuit and The Fall come in that category. 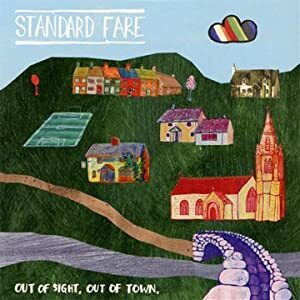 Just bought the Standard Fare album and thoroughly enjoying it. The Tennis track is one of my current favourites... Great post!